Any viable mobility solution must entail the option for an Electric Vehicle (EV). The EV is set to play a prominent role in future of the automotive industry and, as well as being the most environmentally conscious choice available to motorists, going electric also provides huge scope for cutting costs, namely an exemption from BIK. The Hyundai Kona, Nissan Leaf and Renault Zoe have been welcome, increasingly popular additions to the Europcar Fleet. 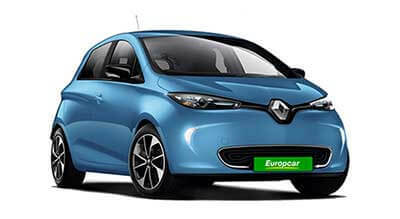 The electric car offering, like all our core services, is underpinned by the unique Europcar lease model. 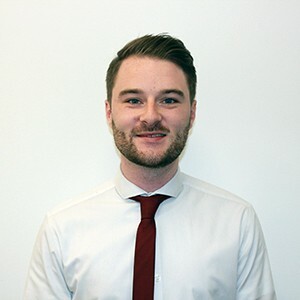 Dynamic and fluid, Alternative 2 Leasing employs fixed rates and rolling monthly contracts and affords the customer the flexibility to adapt or update their mobility requirements as the need arises. Our clients are unencumbered by restrictive long-term agreements or the prospect of depreciation costs. 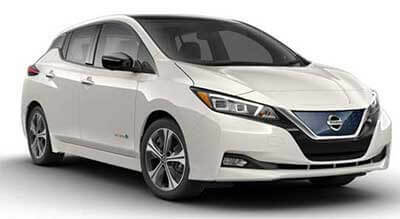 The multi award-winning Nissan LEAF is, as of December 2018, the world’s all-time best-selling highway-capable electric car. A zero-emissions vehicle, the Leaf’s battery allows a driving range of 270km and is capable of reaching its maximum speed of 144kph within 18 seconds. Sleek and stylish, this cutting-edge hatchback employs the single e-pedal, as well as an app that allows access to the car. Dynamic, deceptively spacious and wonderfully luxurious, the Hyundai Kona has the unique distinction of being the 2019 North American Utility Vehicle of the Year. A wieldy subcompact crossover SUV, the Kona can seamlessly and stylishly navigate all manner of driving environments. The electric model has a driving range of 450km and a maximum speed of 167kph. 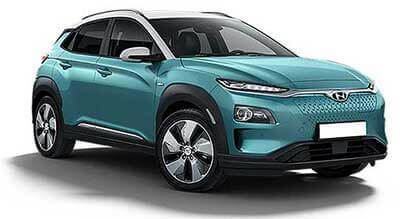 The Hyundai Kona is available on our Alternative 2 Leasing product. 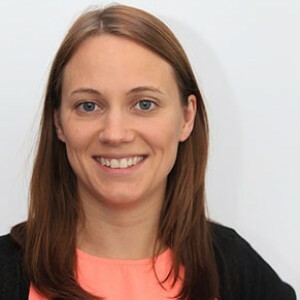 Tanya started with Europcar in 2009, and since then her personal approach to assisting clients has seen Tanya promoted. Tanya has an ability to understand what a business needs, and now leads the innovative Corporate Car Sharing offering.